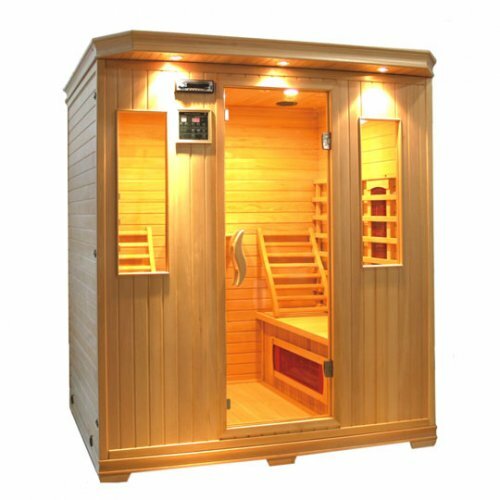 Whether your visit is post-workout inspired or because you feel the need let off some steam by being enshrouded by steam, the second you pull open that door and are assaulted by the sensuous heat and dry air of the sauna, you know you’ve arrived at a place where you can unwind and luxuriate in peace. Though you may be surrounded with others – either in your swiming coustume or swathed in the comforting embrace of a 100-thread Egyptian cotton towel – the duration of time you spend in a sauna is with you, your thoughts and your relaxing body. Below are the top 10 benefits of frequenting steam rooms and saunas.